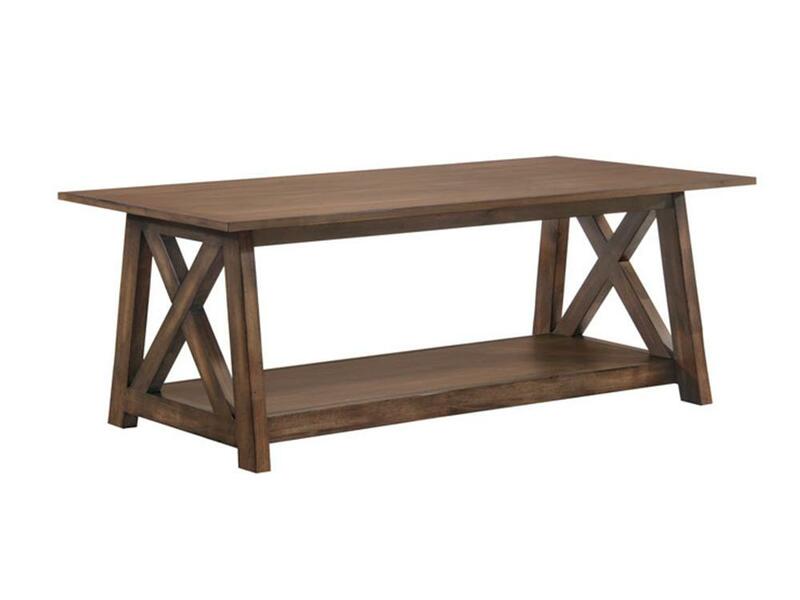 This beautifully-designed coffee table is a focal point for your living room. It has a shelf perfect for storing your magazines. Match with other pieces of furniture from the Galgary range - available separately - to complete the look.